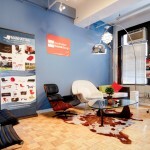 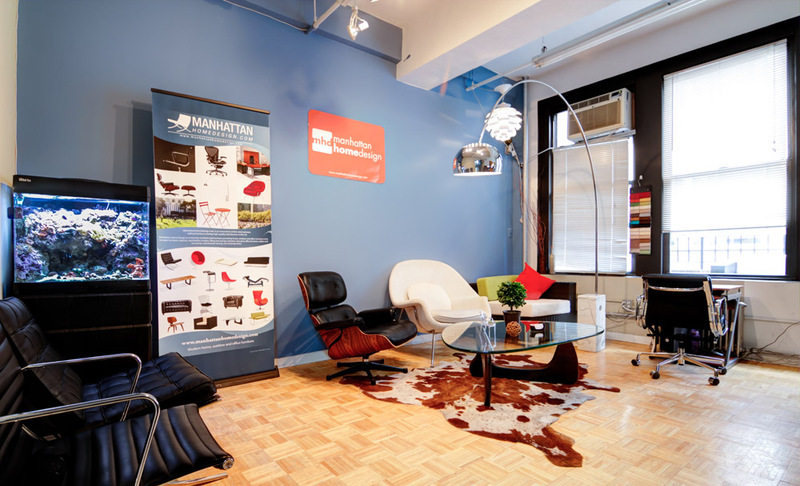 Manhattan Home Design is a New York City based company offering fine modern and classic furniture to both U.S. and international clients through their extensive online catalog and New York showroom. 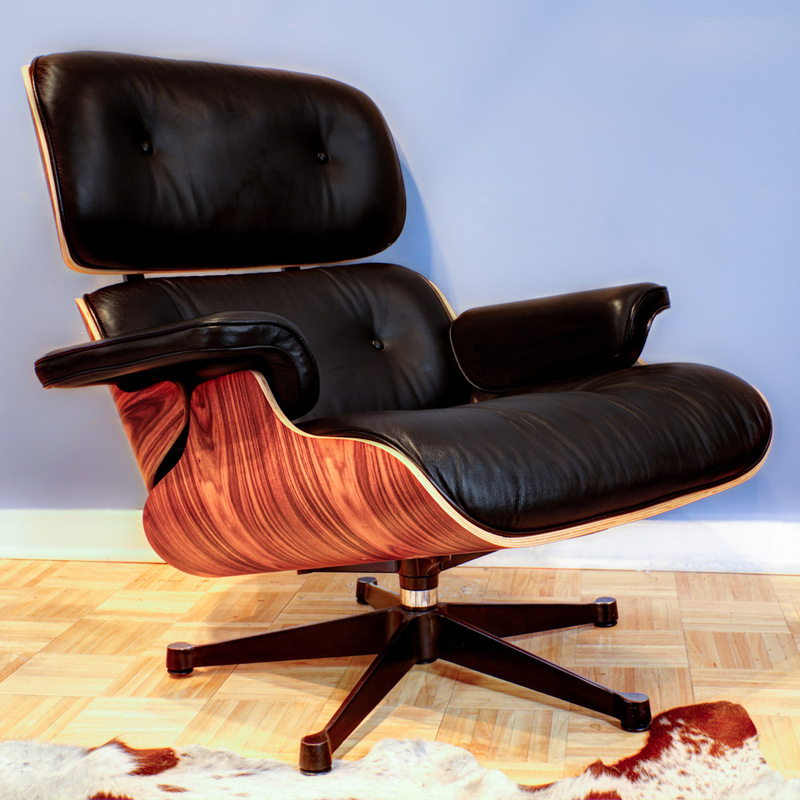 If you visit their site below, you’ll see that they have a very original and refreshing selection of interior home furnishings from renowned designers. 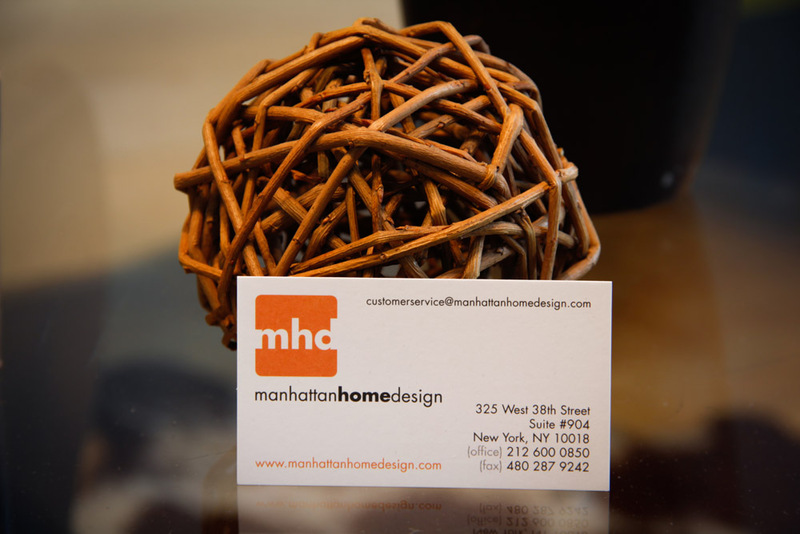 The Manhattan Home Design staff welcomes customers to visit their showroom on West 38th Street between 8th and 9th avenue during normal business hours. 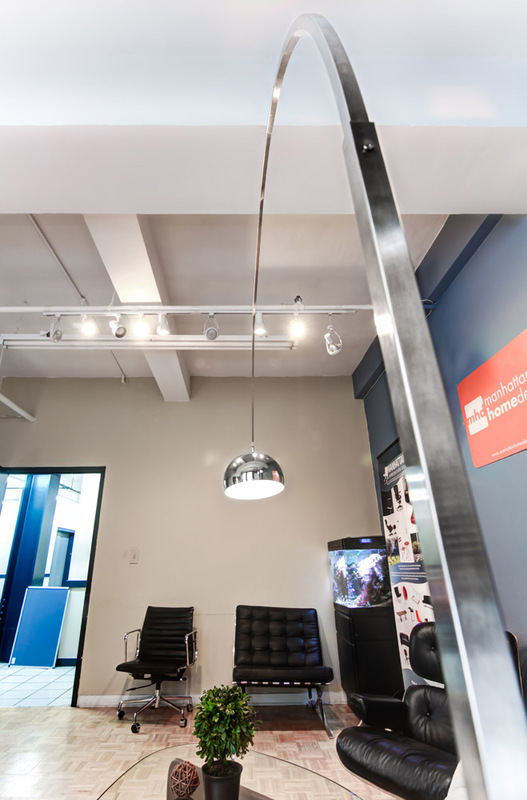 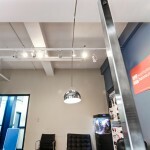 The company chose to add Google Business View to show off their workspace to internet customers who may never visit the showroom in person, thereby giving their online identity roots to a physical location. 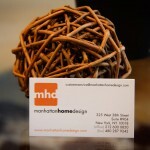 It’s always nice for clients to see that the people handling there online orders and phone calls have a normal brick and mortar office from where they conduct business.